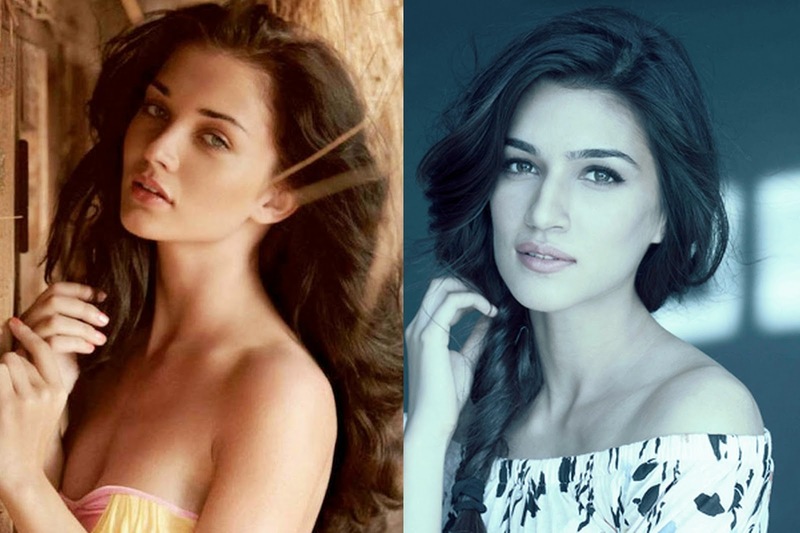 Amy Jackson takes the place of Kriti Sanon in the Prabhu Deva's upcoming venture Singh is Bling. Kriti was initially roped to play the female lead in the movie. As the project got delayed due to some changes in the script, she opted out of the film to join Rohit Shetty's film. This paved the way for Amy, who proved her acting skills once again through Shankar's magnum opus 'I'. Amy's bollywood debut was through Gautham Menon's 'Ek Deewana tha' in 2012 , opposite Prateik Babbar. The movie got mixed reviews at that time. We could hope that Amy could make a come back when pairing with Akshay Kumar in 'Singh is Bling'. The movie is expected to start its schedule by April 2015.